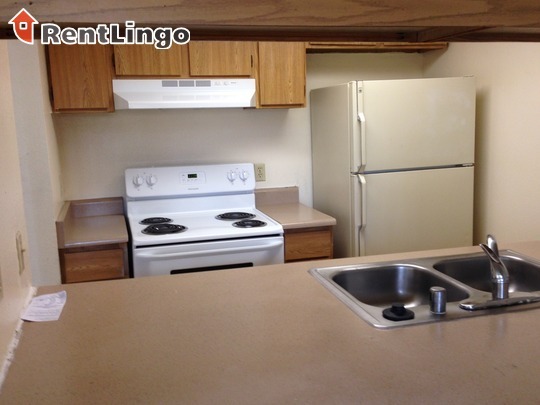 University Park is a subpar community. 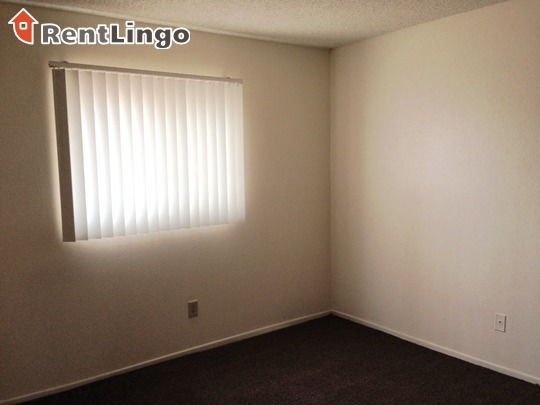 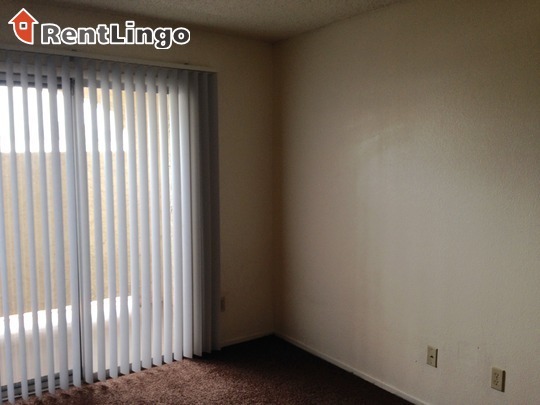 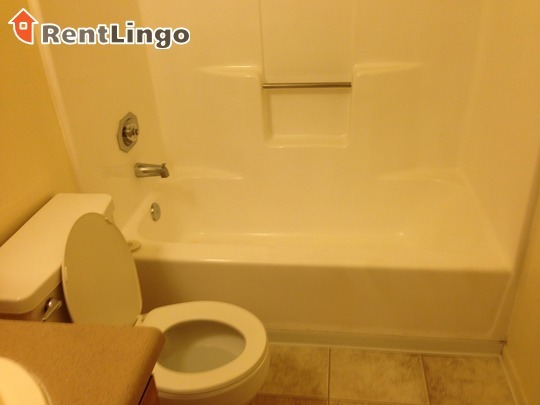 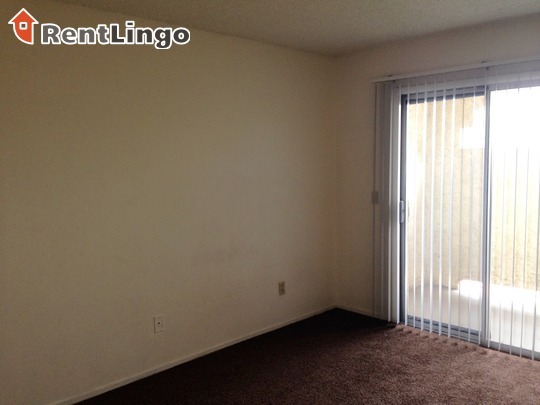 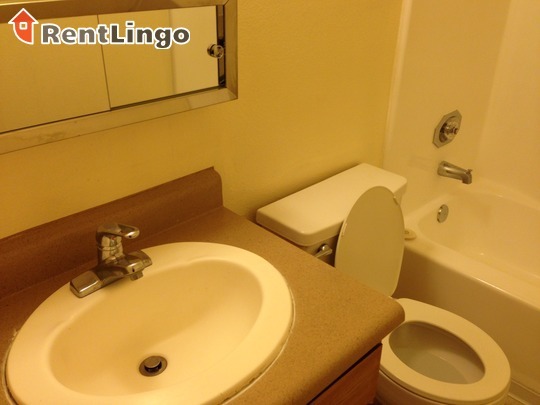 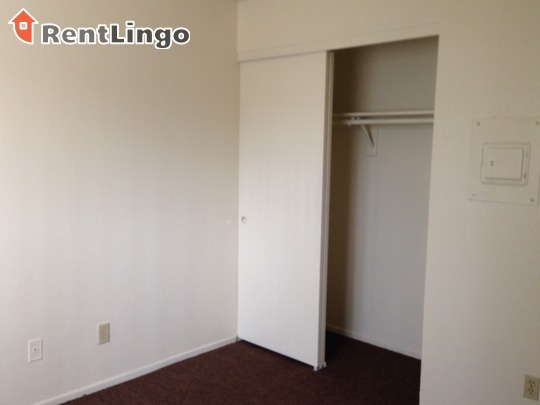 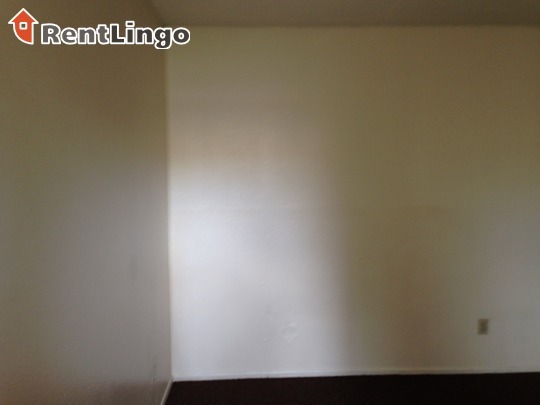 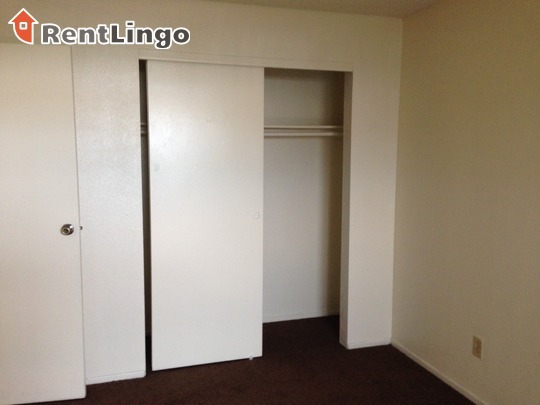 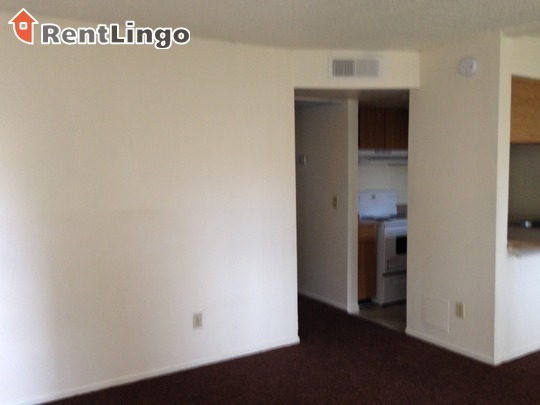 There are very few amenities and the units are dated, carpets are dirty and have mismatched appliances. 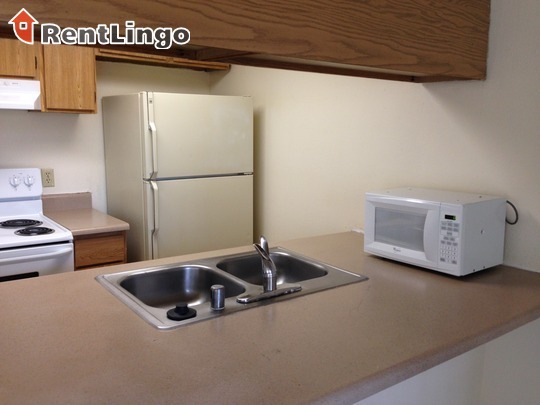 Pros include: The best part of University Park is its location. 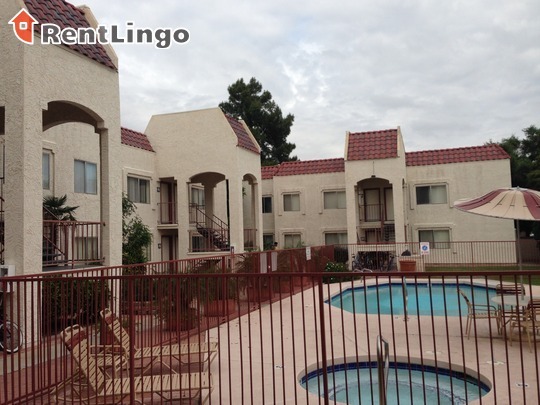 It is very centrally located and virtually everything in the valley is a 30 minute drive or less. 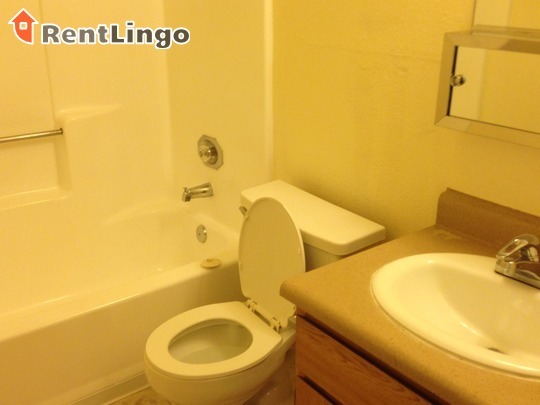 On the down side, this community has very limited amenities. 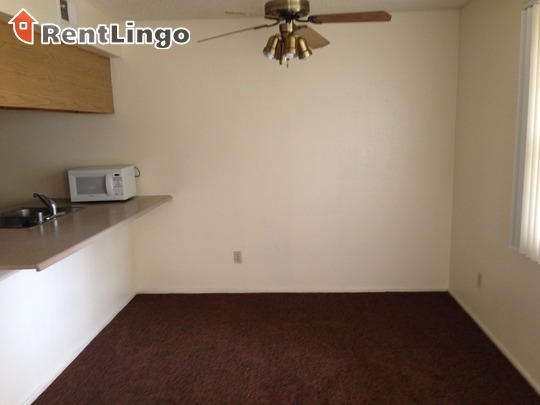 The units are dated, have mismatched appliances and overall are a bit grimy. 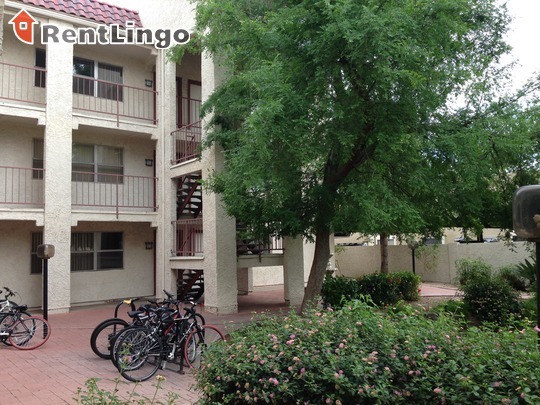 University Park is centrally located near downtown Tempe in an ok neighborhood. 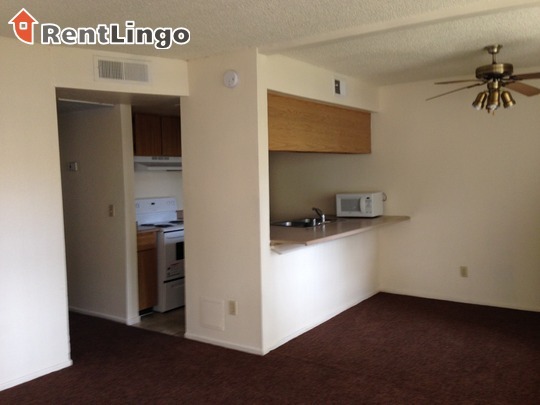 Most everyday shopping and dining is within walking distance and ASU, Tempe Marketplace (a nice outdoor mall), Highway 101 and Loop 202 are just a quick drive away. 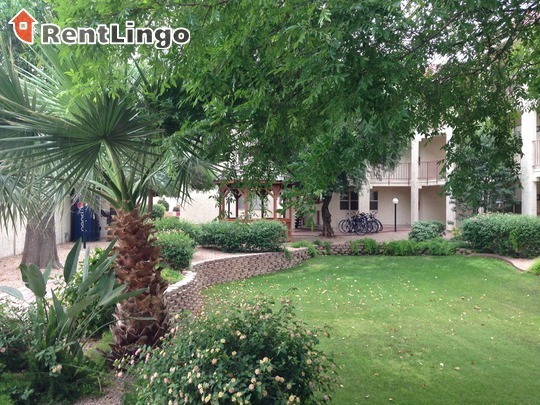 University Park is a small community located near downtown Tempe. 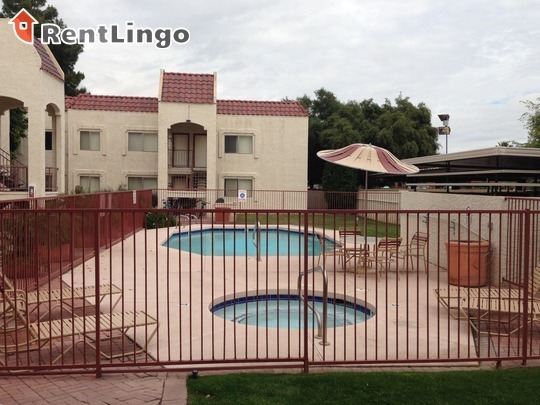 This community has a sparkling pool and spa in its courtyard and the units have a vintage feel. 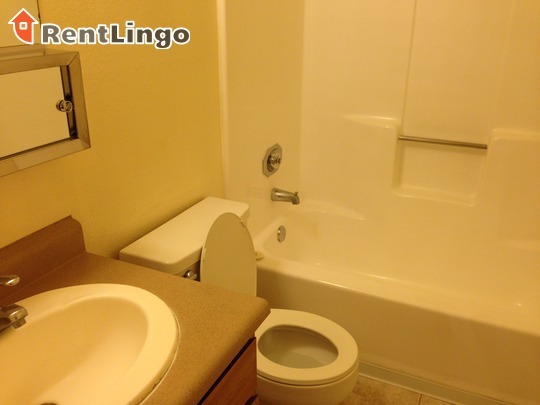 Not what you had in mind? 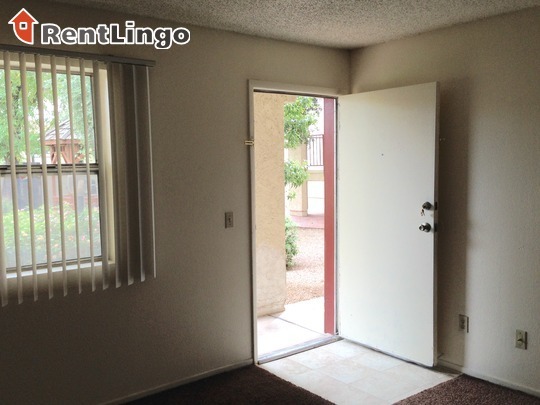 Sorry about that, hopefully you'll give us another chance to continue your Tempe apartment search.